With a rich art history, St. Petersburg’s notable art residents have helped the city and the art community embrace the blossoming street art movement. 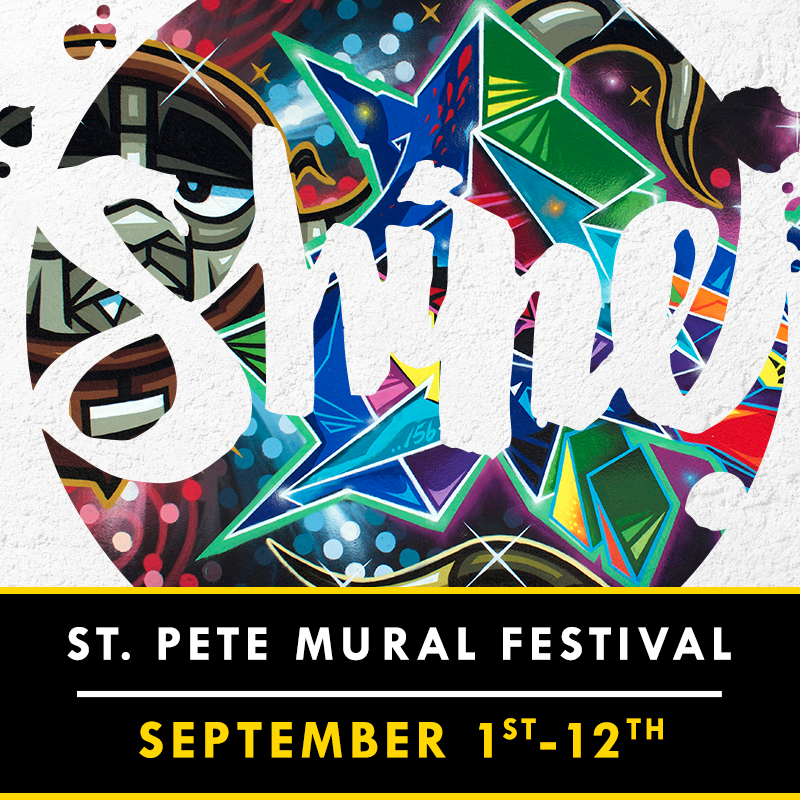 Now, in conjunction with the City of St. Petersburg and the St. Pete Arts Alliance, the SHINE Mural Festival will put a spotlight on the power of art in public spaces and St. Petersburg as an international arts destination. With a growing focus on St. Petersburg, Florida as a leading arts destination throughout the country, SHINE aims to further activate the “City of the Arts” with vibrant, creative and inspiring murals in public spaces. During September 2015, the festival plans to re-introduce the 5 Arts Districts of St. Petersburg with a curated, open-air museum showcasing the best and brightest local and international artists. 10+ walls of varying proportions will be painted all during early to mid September. 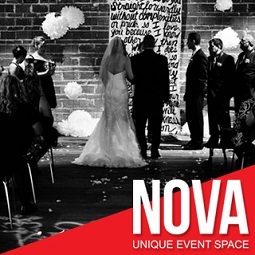 Your sponsorship will make this exciting event happen. Direct support as well as in-kind support is needed to purchase materials, rent lifts and scaffolding, sponsor mural painting projects and events. Everyone here wins do matter what type of support you assist with, even if it’s just telling your friends and sharing on social media! Looking for unique, places and things to do right here in beautiful Downtown St. Pete? Visit DowntownSTPETE.com where we feature ONLY the BEST of what the locals know, the 5-Star places to go, delightful events to see and the unique personalities behind it all. Join our growing community!